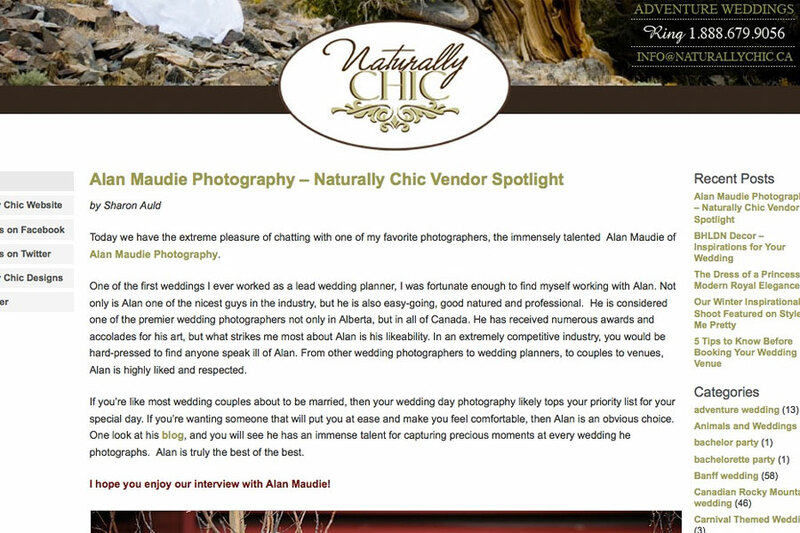 I am blushing here a bit today after some really nice things were said about me by Sharon Auld of Naturally Chic. She interviewed me for her blog. I'm going to print a few dozen off and have them ready to go for the next time I say something dumb to Suzanne and get in hot water !! Thanks Sharon, you are too kind.